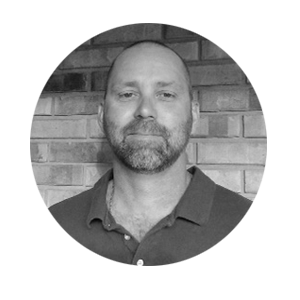 Kenny recently joined the Xybix team in September 2014 as an Installation Supervisor. He has 15 years of hands-on installation and production experience in the contract furniture industry preceded by 8 years as a craftsman. He has numerous certifications for specific furniture installations and continues to discover and learn new methods of performing his job requirements. He is a committed team player and proven project leader who can plan, execute, and complete assignments on schedule with superior quality control. Kenny was originally introduced to the Xybix products in 2009 and was intrigued by the ergonomic designs. He takes great pride in installing this innovative product on schedule and doing it right the first time. He believes that the client’s satisfaction with the product and installation is his first priority. He is always prepared to address any questions or concerns. Kenny is thrilled to be working for Xybix and the entire Xybix team. Kenny resides in Deltona, Florida with his family. They enjoy boating, fishing, swimming and 4-wheeling.